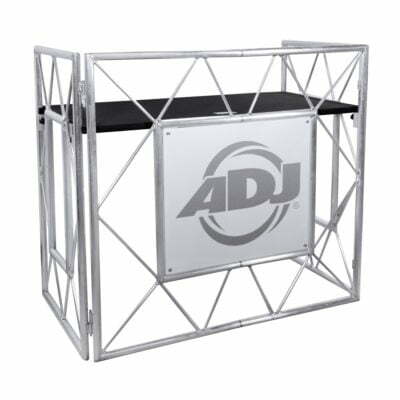 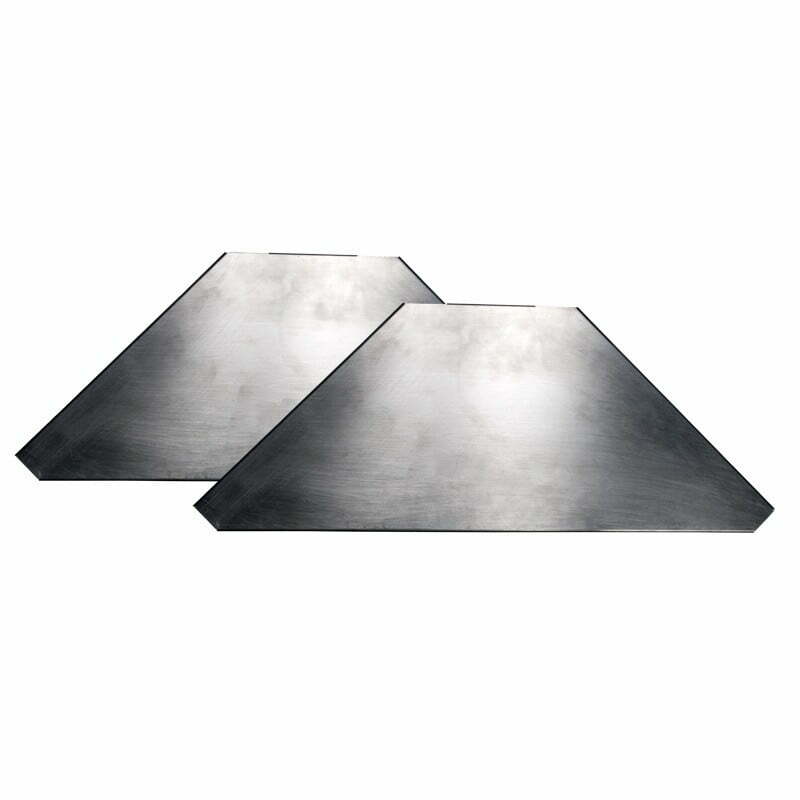 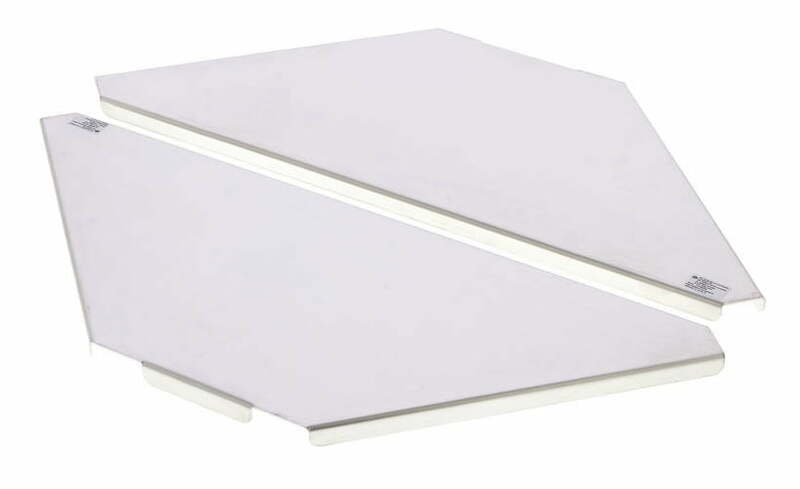 The ADJ Pro Shelf for Event Table set includes a pair of corner shelves for the ADJ Pro Event Table or Pro Event Table II mobile DJ Booth deck stands. 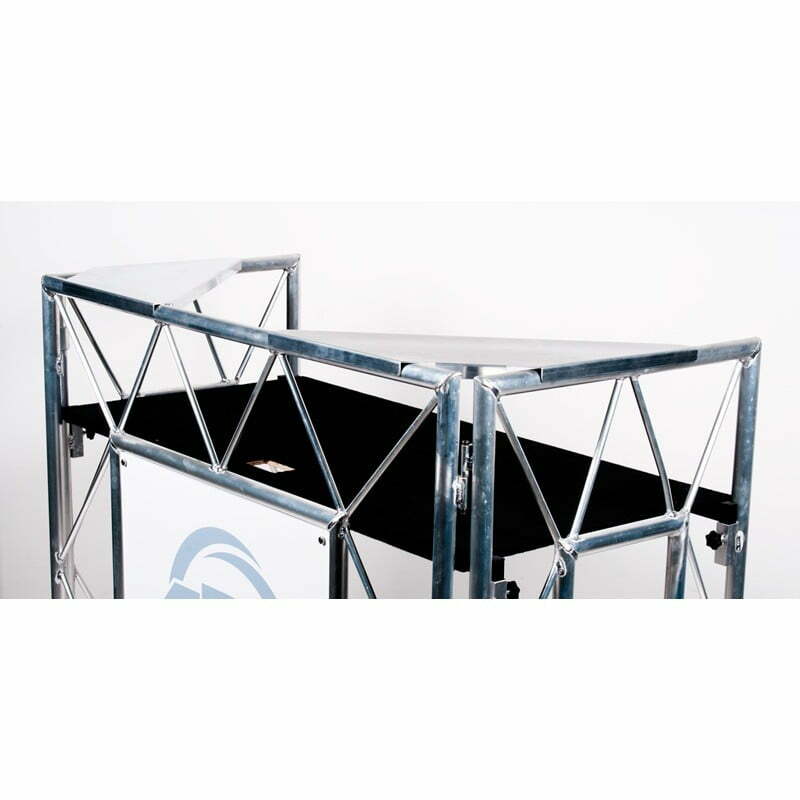 It comes with a left shelf and a right shelf which can be easily attached to the DJ booth. 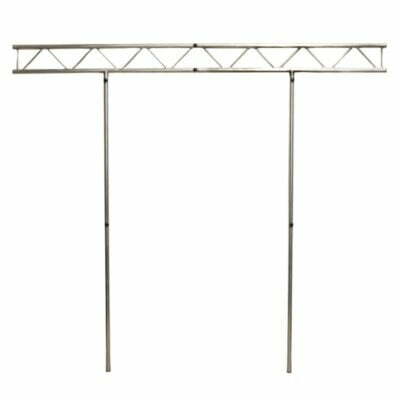 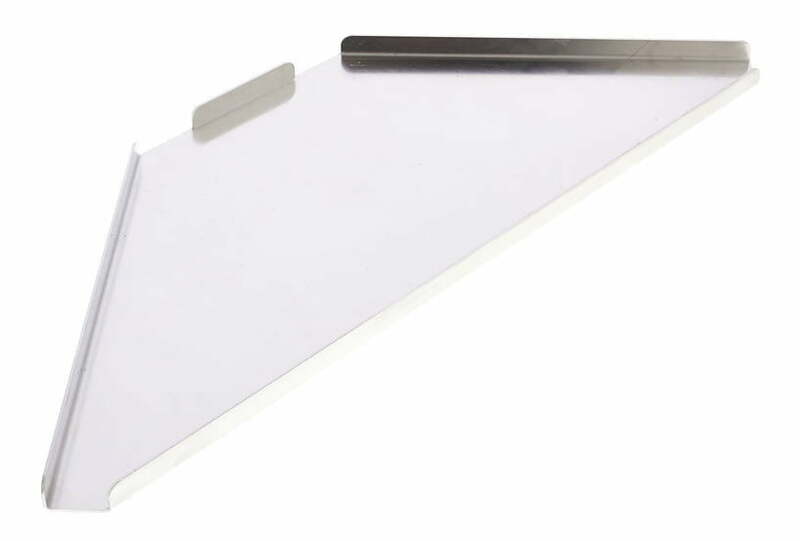 These shelves are ideal for placing additional gear on the stand, including lightweight lighting fixtures and moving heads!